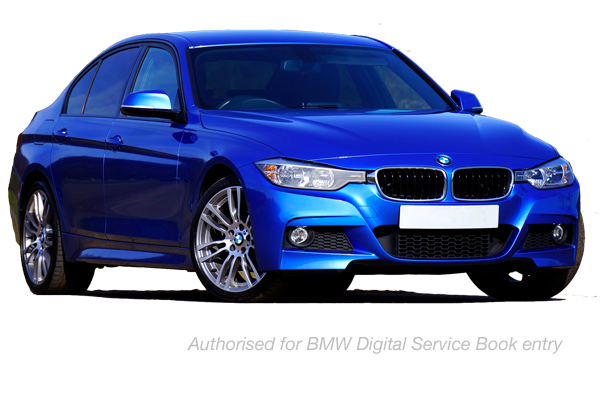 Harpenden Auto Services Limited – Audi/Volkswagen, BMW/MINI & Mercedes Specialist offering Main Dealer standard of service at great prices. Over 45 Years Combined Experience with Audi/Volkswagen, BMW and Mercedes marques. 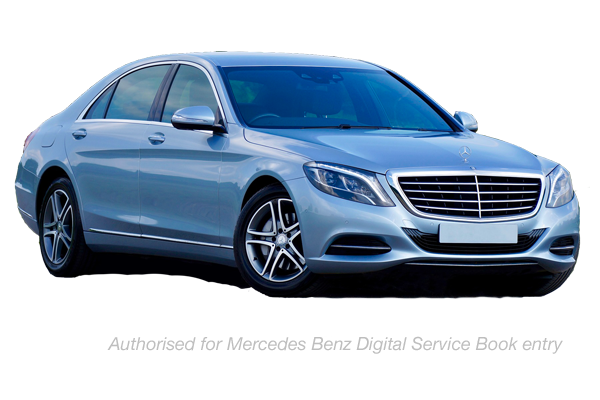 Our Company objective is very simple - to offer Mercedes Benz, BMW & Audi/Volkswagen owners, a level of service that they deserve to expect but at a more reasonable cost. As a team, we have reflected and realised that the levels of service, cost and customer satisfaction within the main dealer network have fallen short of the high standards expected by the customers of these prestigious marques. Therefore, our mission is to provide an alternative option and the missing elements of personal customer service, quality workmanship and a competitive pricing structure. 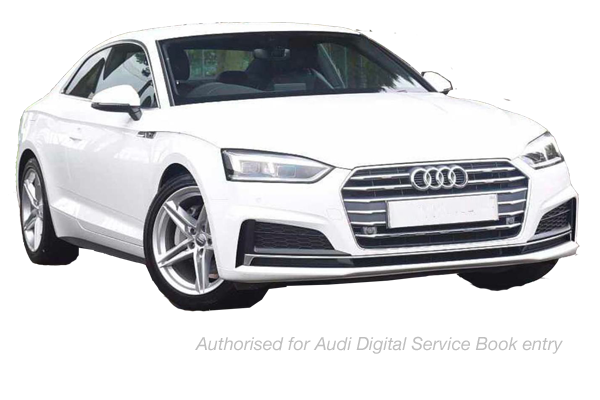 With the latest diagnostic equipment that has been specially designed for the independent Mercedes-Benz, BMW and Audi/Volkswagen specialist, we now have capabilities to access and programme information on most vehicles up to full dealer levels. Equipped with dealer level autologic diagnostic equipment, our team can expertly handle repairs and fault finding to your BMW, Mercedes or Volkswagen/Audi car at a more competitive price than your local main dealer. Let us take care of your annual MOT. Our team can complete your cars MOT in our dedicated and well equipped bay while you watch on TV from our waiting room. We can maintain and repair your air conditioning on all BMW, Mercedes and Audi/Volkswagen cars. Offering a convenient and great value alternative to main dealers to keep your air con in perfect order.